NOTE: New angle plates can be quoted upon request, but are no longer a stock item. 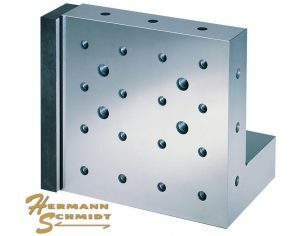 Custom Angle Plates can be manufactured to your size & specifications. Please call to discuss your angle plate requirements. Please do not include the mahogany storage case or any accessory parts which are not to be reworked.